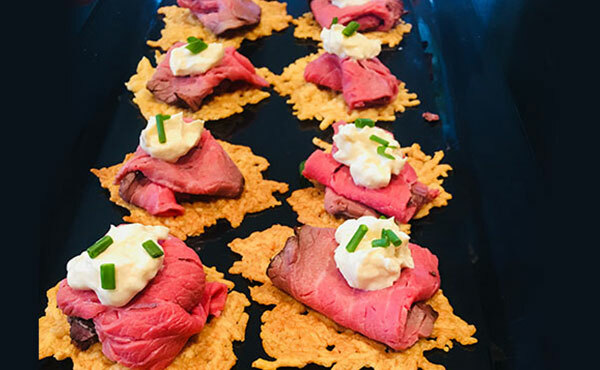 Looking for an elegant catering service, where guests have the freedom to sample a range of gourmet canapes at their own pace – while they stand and mingle? Salt of the Earth provides onsite food catering and delivery across Wahroonga. Prepared by highly skilled chefs using the freshest ingredients, we offer a dynamic range of fresh bite-sized dishes to suit all dietary needs and budgets. Why place your trust in a professional catering service? Simply put, we make your life easier. Instead of slaving away in the kitchen, you can be part of the festivities. And you can relax knowing the food will taste as good as it looks – adding a touch of class that’s bound to draw a crowd. Ready to treat your guests to a one-of-a-kind dining experience? Contact Salt of the Earth for a free, no-obligation quote on food catering in Wahroonga. Ideal for casual settings, where formal seating is out of the question, canapes are a convenient and affordable way to feed a large number of guests. Salt of the Earth offers a range of hot and cold canapes for tucking into during breakfast, lunch, and dinner. With the freedom to mix-and-match dishes as you see fit, there’ll be no empty stomachs in the room, only happy and satisfied people. Unless stated otherwise, all dishes are suitable for onsite catering and delivery. Discover the full menu range for yourself and start planning. Let our courteous and professional wait staff treat you and your guests like royalty. Dressed in neat attire, the team will provide a steady flow of food and beverages, and ensure the venue is neat and tidy. You won’t have to lift a finger! And your guests will be impressed by their friendly and attentive nature. Of course, if you just want great tasting food at your doorstep, Salt of the Earth delivers food catering to all venues in Wahroonga. You can request the food to be delivered hot and ready to serve. Or delivered cold to be reheated at a time suitable for you. Regardless of which service you choose, you can expect a consistent level of service and quality across the board. Forget about slaving away in the kitchen. 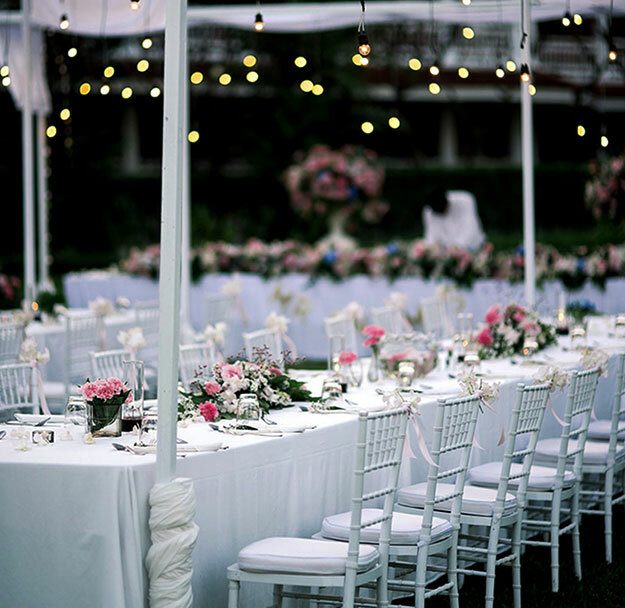 Take a load off your feet and let Salt of the Earth take care of your catering needs. For a free quote on food catering in Wahroonga, call (02) 9402 1095. Or contact us today for a fast and friendly call-back.